Grand Prix – Why We Drink! This week Art and Roy discuss a movie Mike never saw. 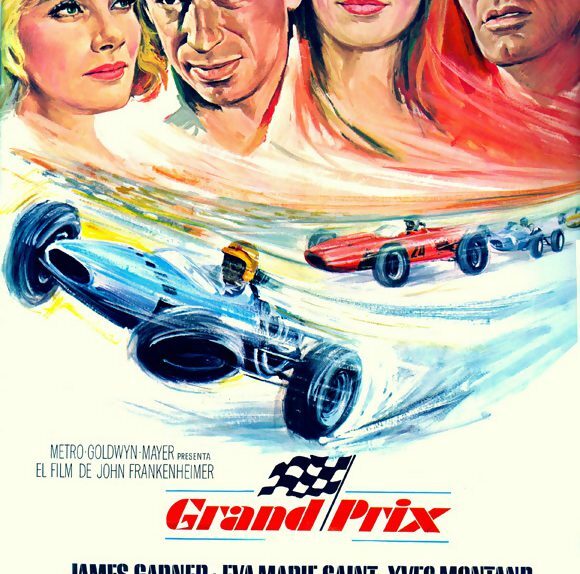 The 1966 Sports drama Grand Prix. Also Art wants to know who your favorite prostitute might be. Fast cars and Fast women.